Omni Wellbeing opened as Four Barrows Centre for Health, Hair and Beauty in 2011. To celebrate our five years of being open for business we decided to change the name of our centre to something that more accurately reflects everything we do here. We've also had a refurbishment to give the place a fresh new look to go with the fresh new name. We offer a wide range of health treatments and extensive beauty therapies and products. We are also home to a Hairdresser and Barber available for walk-ins on Thursday, Friday and Saturday. 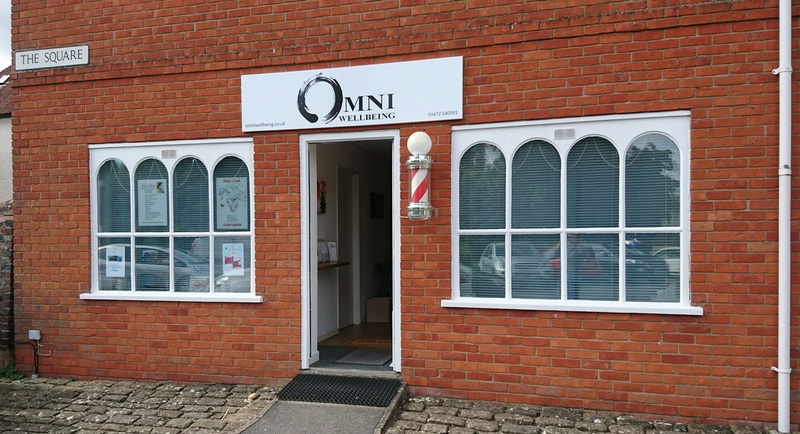 ​Laura Large is the owner and licensed Acupuncturist at Omni Wellbeing since it opened in 2011, and her husband Chris Large joined the team in 2012 as the resident Hairdresser and Barber. Angela Lawley provides the Beauty services with her business, Total Look, and Nina Molyneux is a Therapeutic Massage and Craniosacral Therapist. Our McTimoney Chiropractor, Kathryn Nurse completes our wide range of experienced Practitioners. Laura will shortly be a qualified Yoga Teacher; so watch this space for more services in the future. We are situated in the beautiful village of Aldbourne in Wiltshire. It's easy to get to and there is plenty of free parking available just outside our premises. We are perfectly placed to serve the surrounding villages of Baydon, Ramsbury, Chilton Foliat, Lambourne, Ogbourne St. George and Liddington. We are also easily reached from Marlborough, Swindon and Hungerford.